Nestled within the famed Luohu District Financial Center, whose trademark silhouette dominates the skyline of the city&apos;s renowned Special Economic Zone, the landmark St. Regis Shenzhen is ideally positioned atop an exclusive business and shopping podium.Our 24-hour Concierge Desk reveals our commitment to bespoke service while three dining venues and a wine bar offer epicurean excellence. When united with an indoor swimming pool, fitness center, and Iridium Spa, uncompromising living is guaranteed.Our 290 elegantly appointed guest rooms, including 33 suites, present myriad custom amenities, from 3D LCD televisions to signature St. Regis beds. Moreover, every experience is elevated by St. Regis Butler service, available any time, day or night. 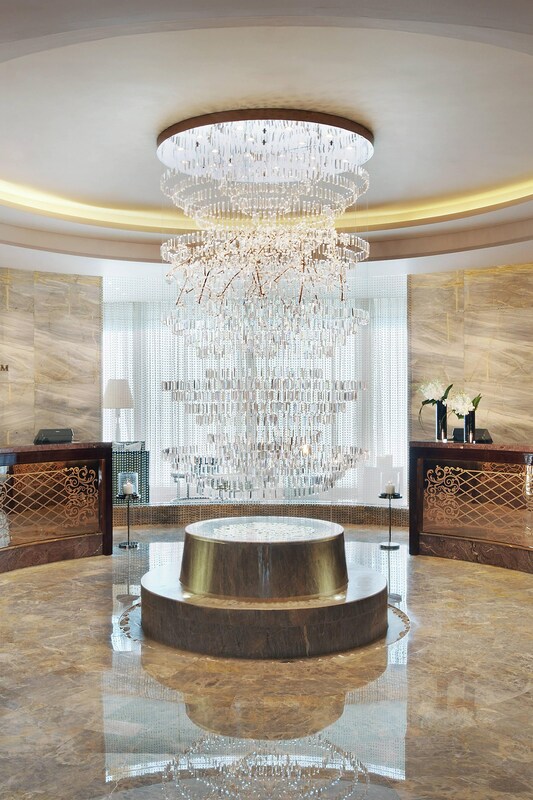 The St. Regis Shenzhen, situated in the financial district and retail center, is just an elevator ride away from the KK Mall, offering high-end shopping on the lower floors. 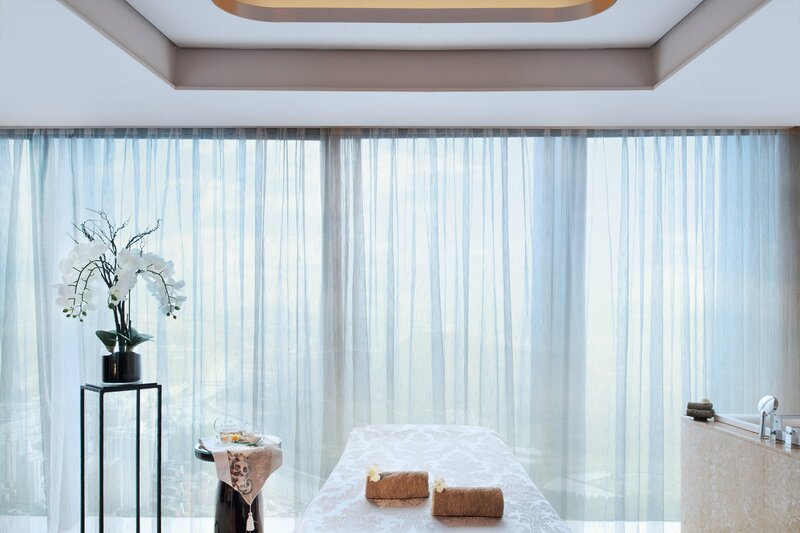 A destination spa with signature treatments that reflect the local culture and ingredients at the preeminent address in Shenzhen city. The integration of aromatherapy and body treatments aims to release tension, pain and anxiety within our guests. A wide array of world-class restaurants and lounges are situated on the top floors of the hotel, where breathtaking views accompany exceptional cuisine. 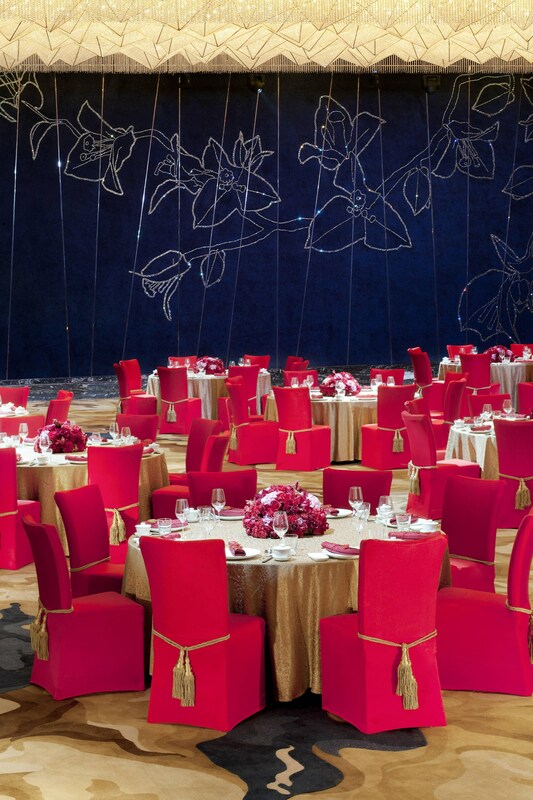 With their unique settings, distinct ambiance and outstanding menus, the collection of culinary venues is a destination for all. At Social, the open kitchen concept brings the excitement of cooking out from behind the scenes. Complete with a pizza oven, the kitchen reveals the restaurant’s expert chefs preparing legendary Italian favorites and modern interpretations. Situated within the larger Drawing Room, the St. Regis Bar benefits from the lounge’s surroundings while serving up a menu of savory snacks and live entertainment. 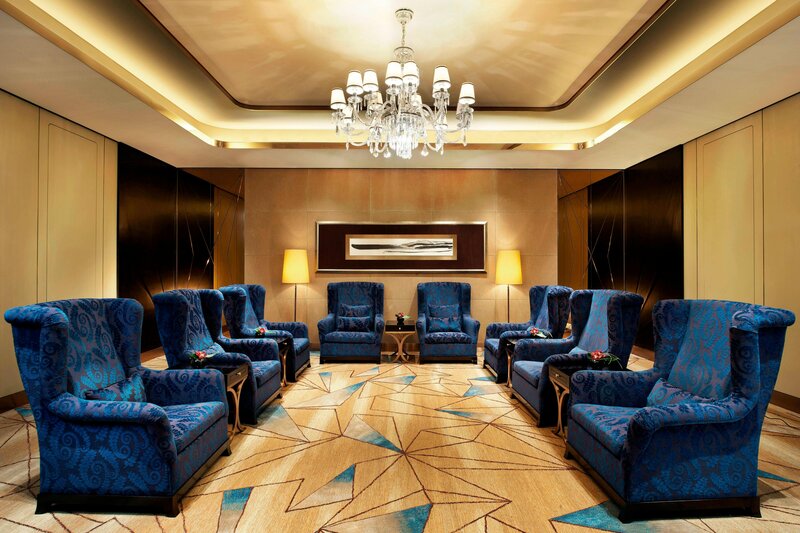 Shenzhen is one of China’s most cosmopolitan, successful and affluent cities, and a key center of business and finance with dozens of international corporate offices, making the St. Regis Shenzhen the perfect hub for business travelers. 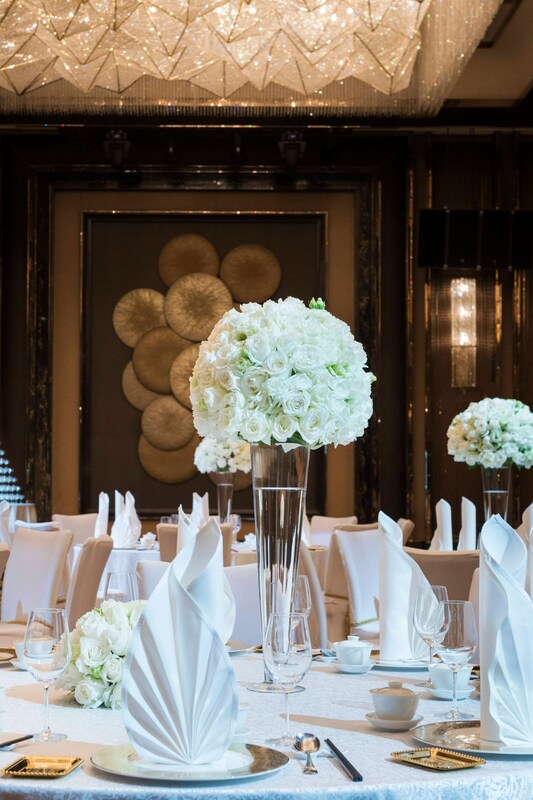 Our hotel is poised to become the city’s leading venue for corporate gatherings, high society weddings, parties and high-profile, celebrity product launches.